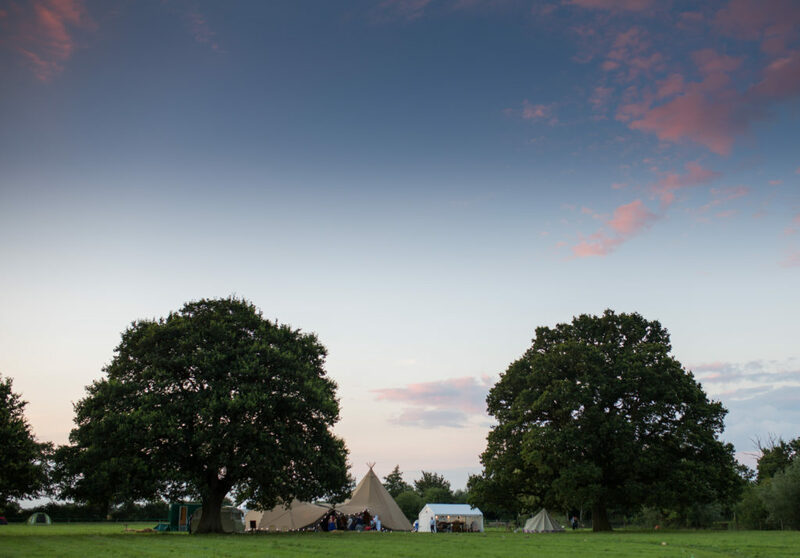 Rookery Meadow offers two acres of natural grass land lined with four ancient oak trees. The adjoining field boasts a private lake with its own island. All set in a secluded spot on the borders of Norfolk and Suffolk. The meadow is part of protective environmental scheme to manage the hedgerows, nurture the wildlife and encourage native fauna and flora to take root. Each season offers its own natural treasures, from the colourful wild flowers in spring to the summer waterlilies and the golden colours of autumn leaves. To preserve the beautiful surroundings and allow nature to thrive we host a limited number of weddings and events each season. This ensures you can appreciate the natural environment in all its glory. It also means you have exclusive use of the venue before and after the big day so you don’t have to rush. 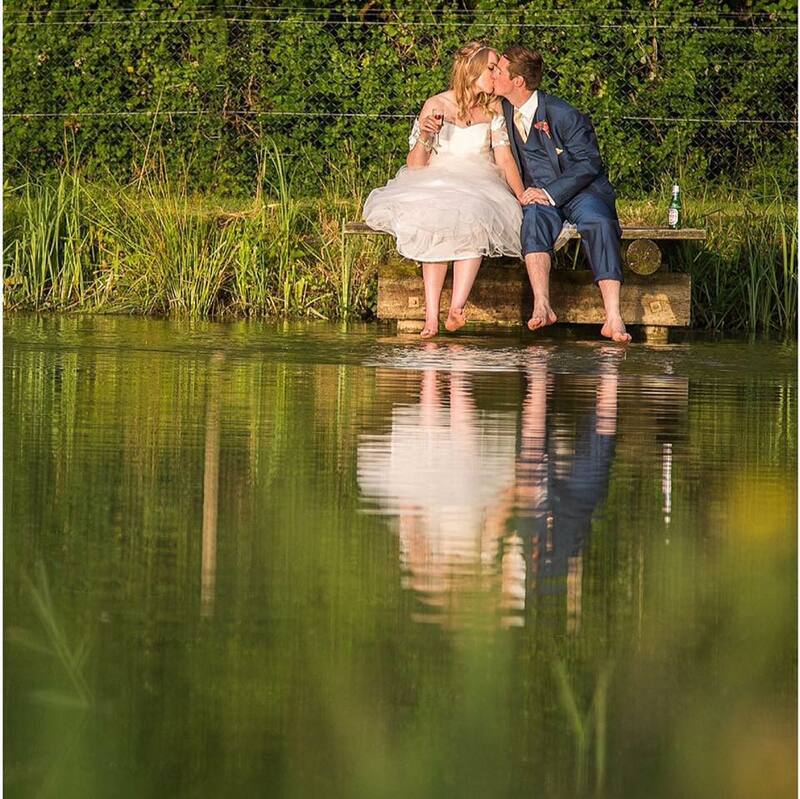 We want you to enjoy creating your dream wedding and have time to savour every moment. 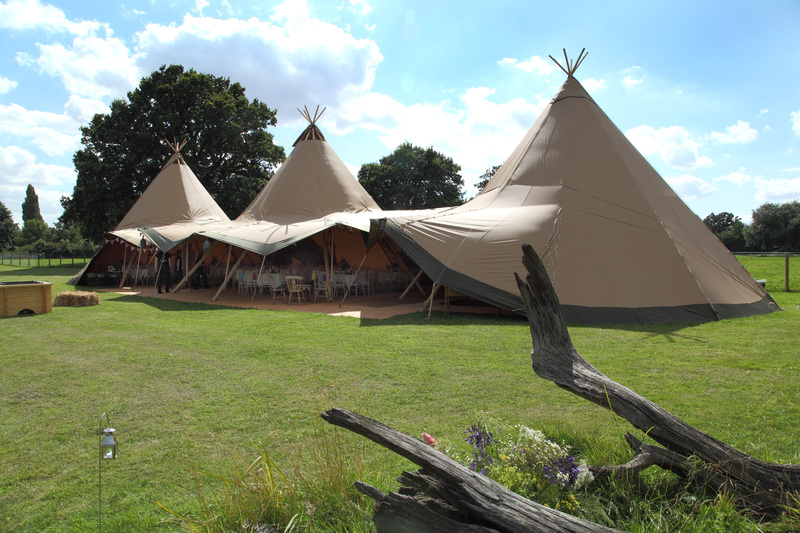 On of the greatest benefits of holding your wedding at Rookery Meadow is the ability to enjoy the beautiful, tranquil environment. The elements of the meadow – the old oak trees, the wild-flowers, the insects – are the showcase of the setting and have inspired us to share this special place. We want you to fall in love with Rookery Meadow, and we will do our best to ensure that you end up cherishing it as much as we do.